This CRAFTernoon, we'll be pounding the color out of ferns. 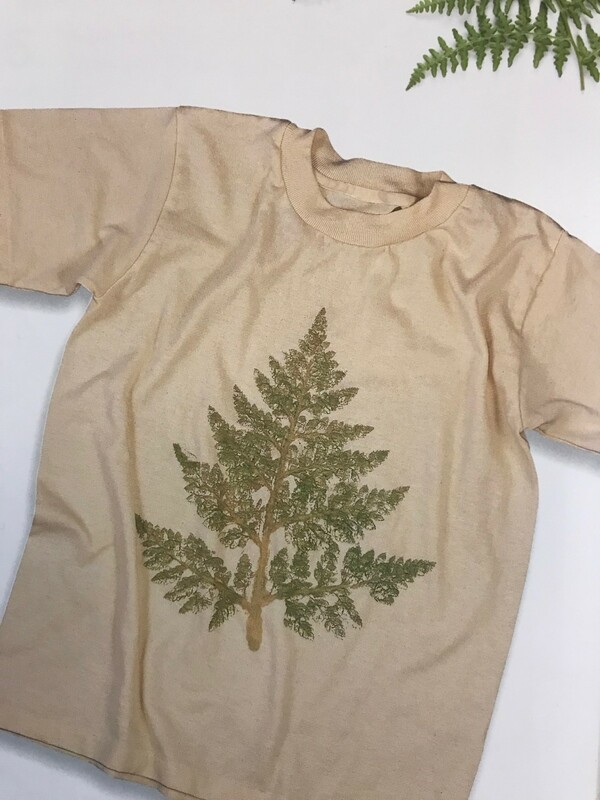 Fern poundings don't wash out, so they're great to use on t-shirts. Please bring a plain white or light-colored t-shirt in your size. Ages 10 - 18. We're offering two sessions, 1:00 - 2:00 p.m. and 2:00 - 3:00 p.m. Registration is required.